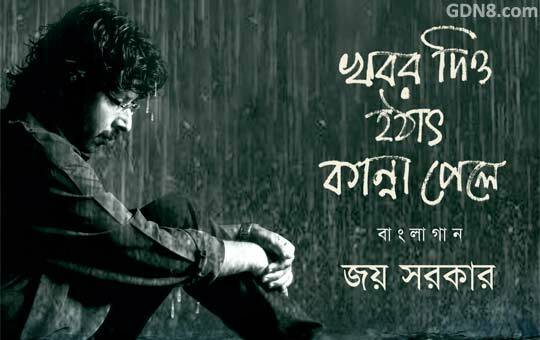 Song Lyrics in Bengali Written by Rajib Chakraborty And Anirban Ganguly. Starring: Salena Ahmed, Nillohit Mukherjee & Debjoyti. কেমন আছো? আগেও যেমন ছিলে? খবর দিও হঠাৎ কান্না পেলে..
Kemon acho ? Ageo jemon chile ?